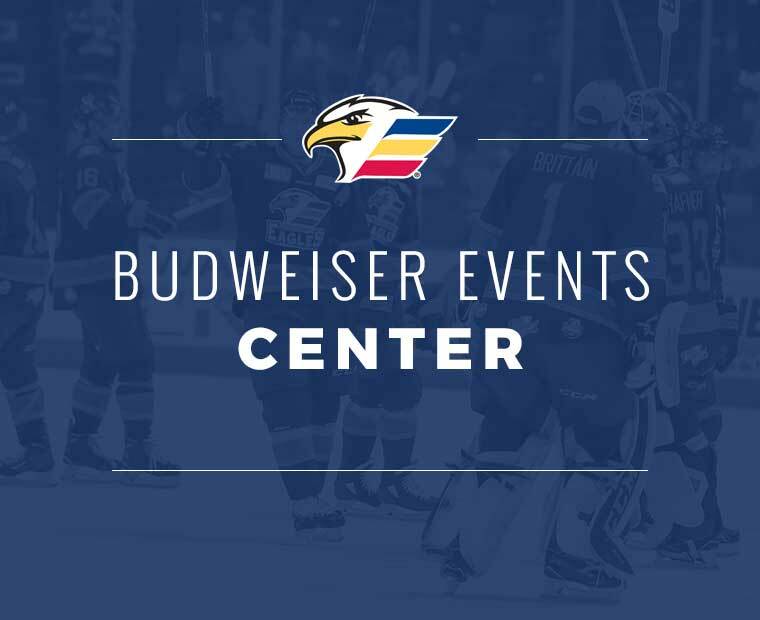 LOVELAND, CO. – Chicago defenseman Erik Brannstrom scored a pair of goals, including the game-winner in overtime, as the Wolves defeated the Eagles, 3-2 at the Budweiser Events Center on Friday. 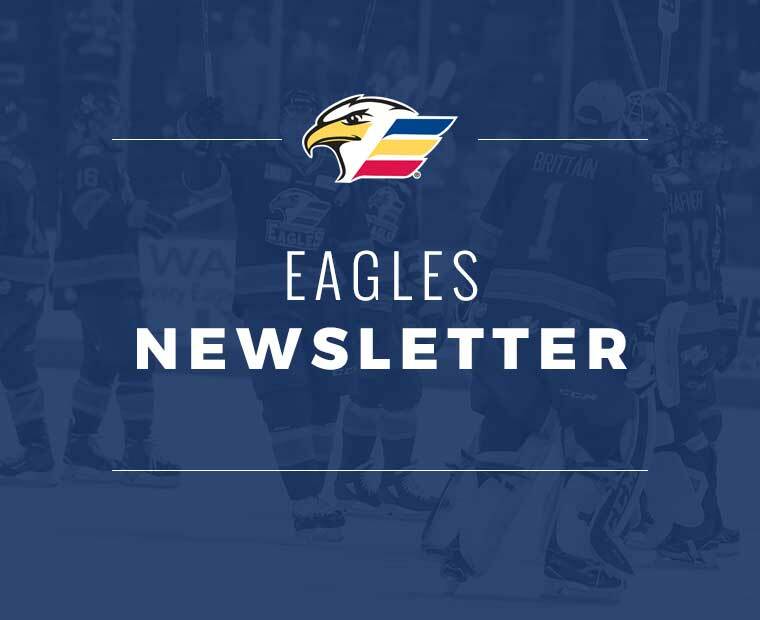 Eagles forward A.J. 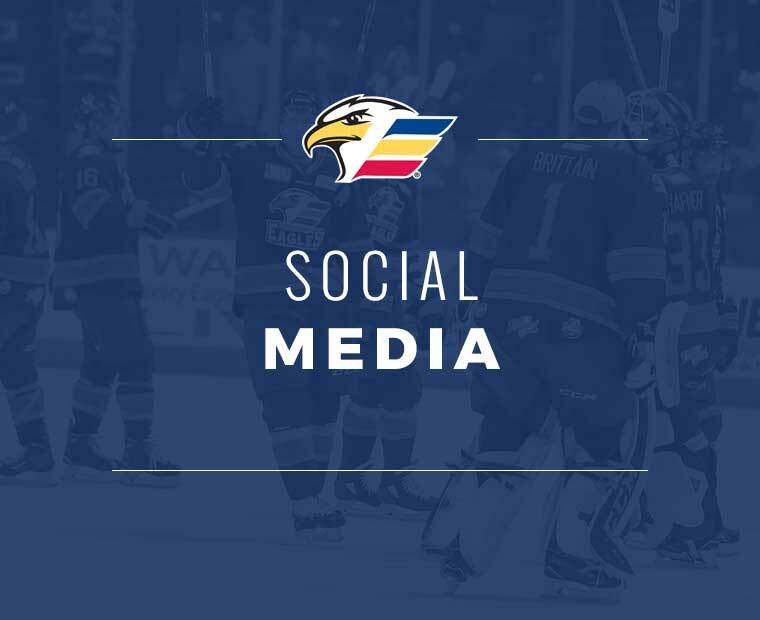 Greer scored the Eagles first AHL goal in franchise history, as Colorado limited the Wolves to just 17 shots in the contest. The first period saw a bevy of chances from both sides, but the netminders stood tall to keep the contest scoreless after 20 minutes of play. 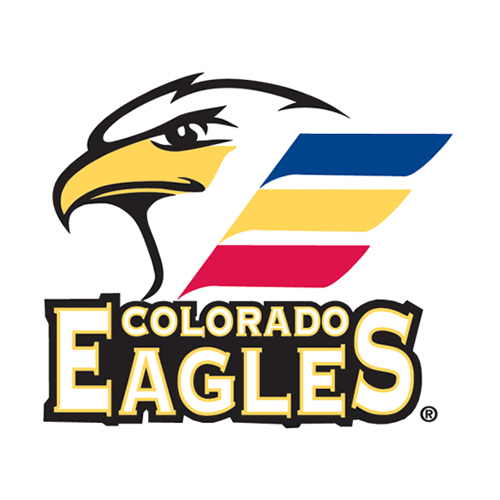 Colorado went 2-for-2 on the penalty kill, while Chicago shut down all three of the Eagles chances on the man-advantage. Chicago jumped out to the game’s first lead when Brannstrom buried a slapshot from the top of the left circle on a delayed penalty against Colorado. The tally would give the Wolves the 1-0 edge at the 11:54 mark of the middle frame. The lead would be short-lived, as just over a minute later Greer would collect a turnover at the red line and race down the ice before lifting a wrister past Chicago goalie Oscar Dansk to level the score at 1-1. 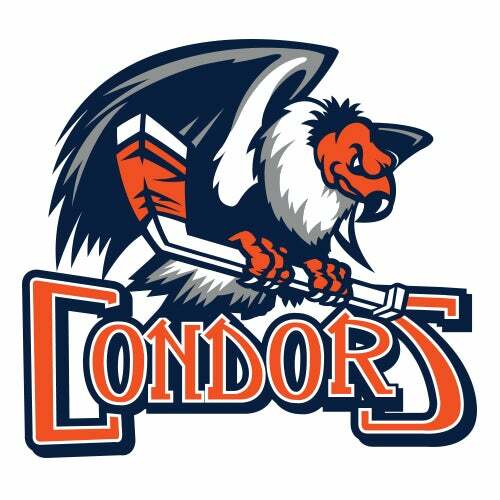 The goal was also a piece of history as it served as Colorado’s first as a member of the American Hockey League. 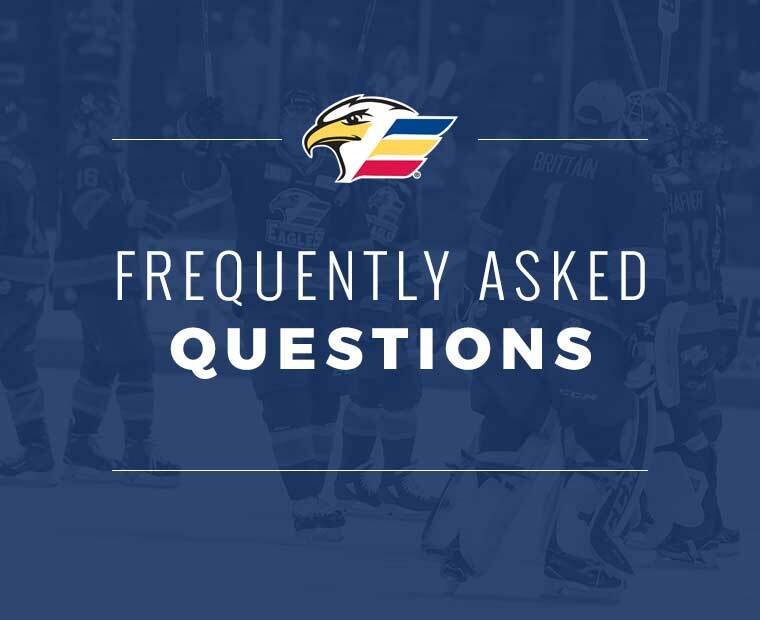 Later in the second period and with the Wolves on the power play, forward T.J. Tynan would take advantage of a cross-slot pass and wire the puck into the back of the net to give Chicago the 2-1 advantage with 4:30 left to play. 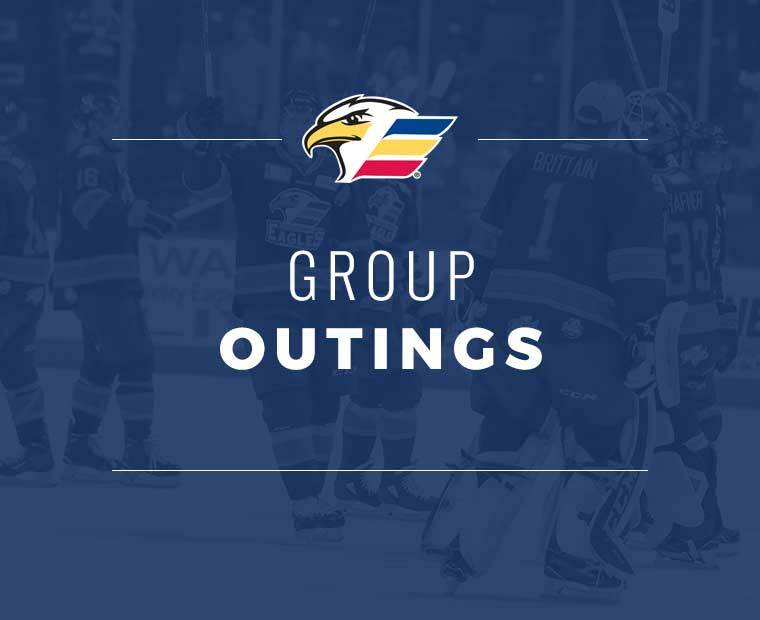 Heading into the third period of action, Colorado would find an equalizer when forward Igor Shvyrev deflected a shot from the point into the net to tie the game at 2-2 with only 4:42 remaining in regulation. Three periods were not enough to determine a winner, as the two teams would head to a 3-on-3 overtime to decide the outcome. 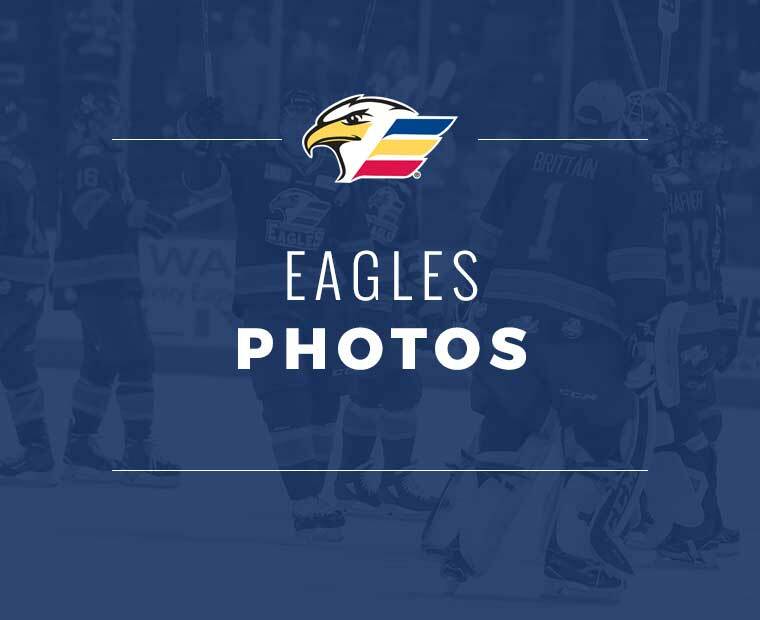 Just 48 seconds into the extra session, a 2-on-1 rush for Chicago would culminate in a Brannstrom slapshot from the left circle that would beat Eagles goalie Spencer Martin and give the Wolves the 3-2 victory. 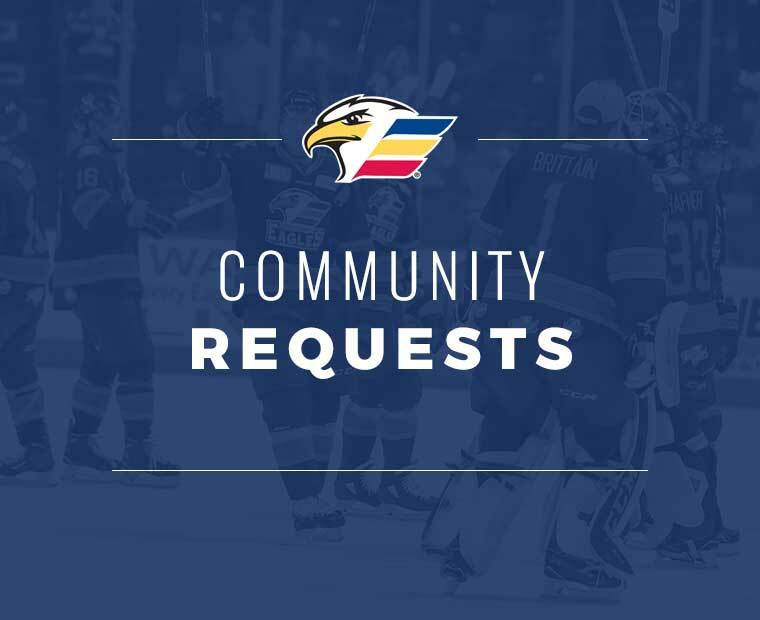 Chicago finished the contest going 1-for-5 on the power play, while Colorado was held scoreless on seven opportunities on the man-advantage, including a five-minute major power play in the latter stages of the second period. The Eagles will continue their two-game set with a meeting against the Wolves on Saturday, October 6th at 7:05pm at the Budweiser Events Center. 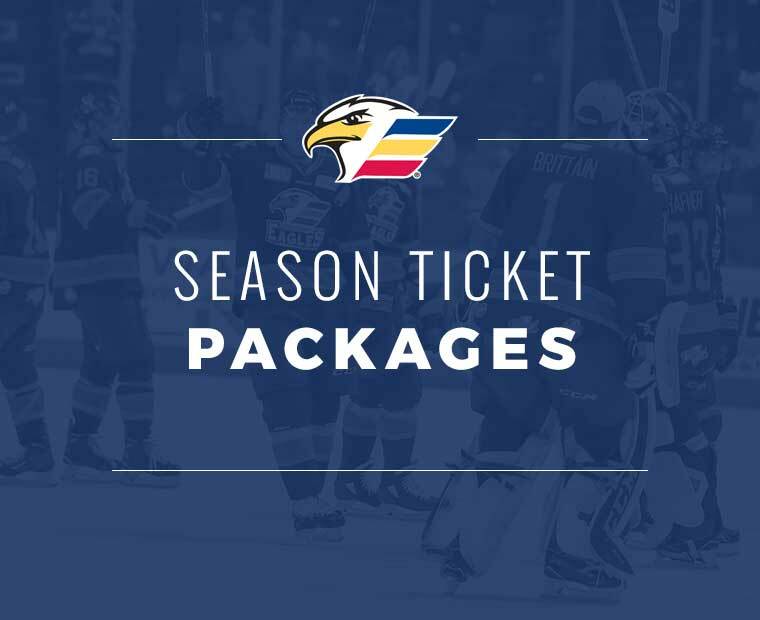 Season tickets for the 2018-19 season are on-sale now and get you the best seats at the best price for all 34 home games, plus guaranteed playoff tickets! 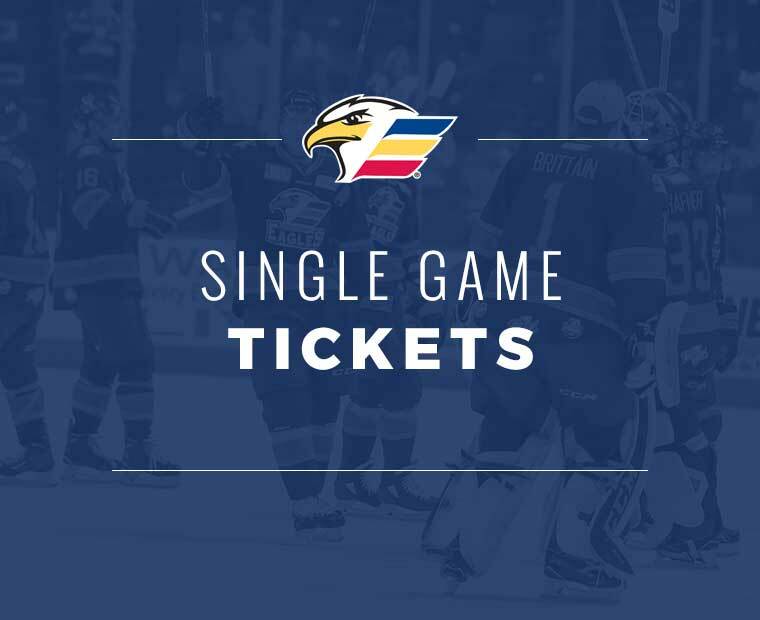 Season tickets start at just $17 per seat per game, become part of the team and reserve your seats today by calling the Eagles ticketing department at 970-686-SHOT (7468).